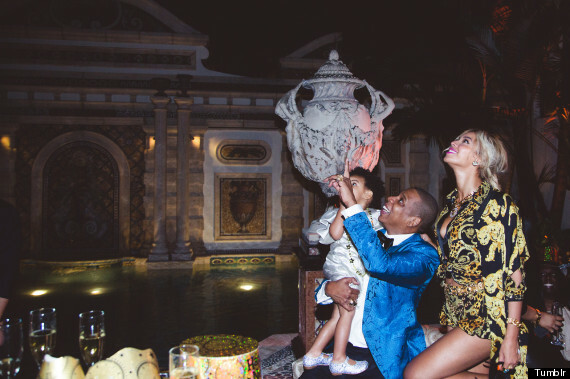 Providing further proof that the Carters might just be the cutest celebrity family ever, Beyonce’s newest photos of Blue Ivy and husband Jay Z from over the holidays are completely adorable. 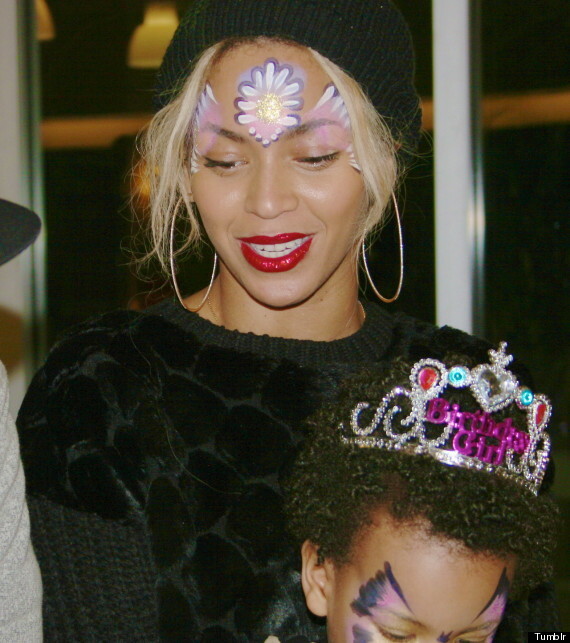 Beyonce posted photos from Blue Ivy’s second birthday party to her Tumblr page, showing the little girl decked out in a star-splattered sweatshirt and a tutu on her special day. 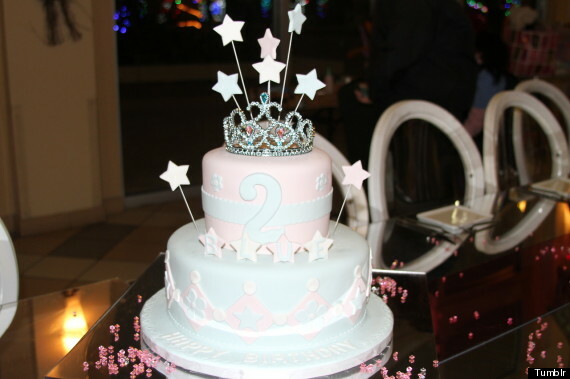 The superstar treated her daughter to some face painting and a tiered cake. 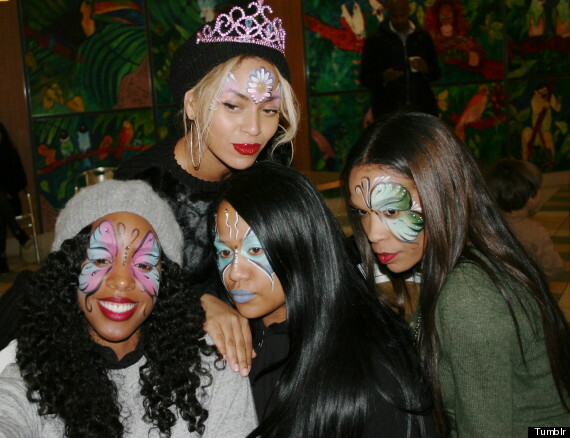 Destiny’s Child group members Kelly Rowland and Michelle Williams also joined in on the fun. Blue turned 2 years old on Jan. 7. 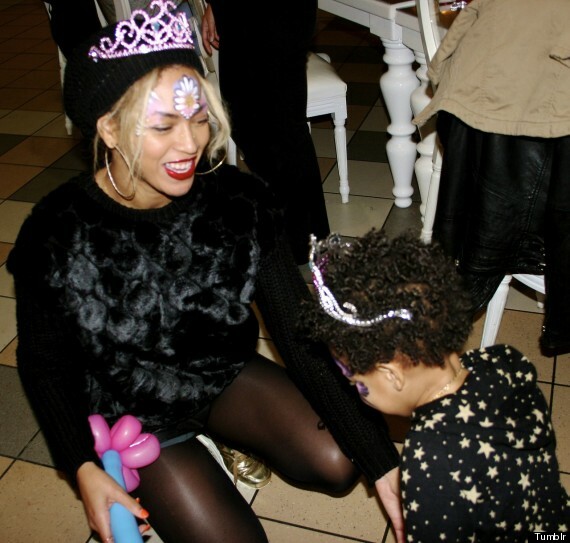 The “Drunk In Love” singer also posted snapshots from her and her family’s New Year’s Eve celebrations in Miami. 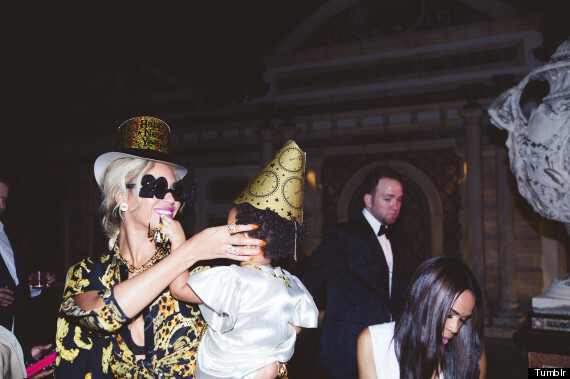 Beyonce partied at the Versace mansion and rang in 2014 with her loved ones. 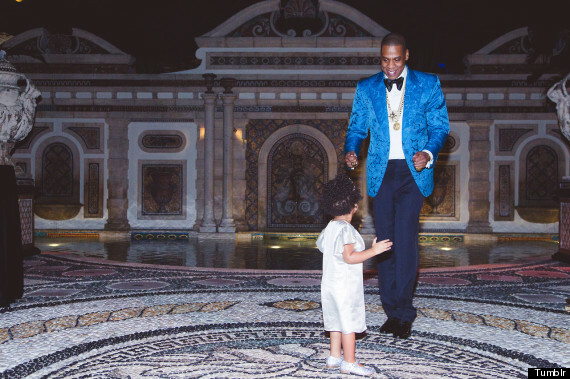 In one particularly precious photo, Jay Z could be seen gazing adoringly at his little girl. Not to mention on Tuesday, Jan. 14, the hot mama shared a swimsuit photo with her Instagram followers. The post got more than 400,000 likes. 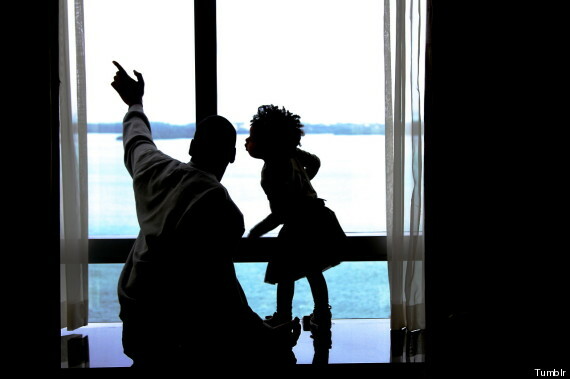 This entry was posted in E-NEWS and tagged BEYONCE, BLUE IVY, HOLIDAY, Jay z.
YEEZIANITY? A RELIGION BASED ON KANYE WEST EXIST!! !